The Carolina Tar Heel improved to 16-0 in games following their first matchup against Duke under Roy Williams, as UNC bested the Florida State Seminoles 77-59 in the Dean Dome. The Seminoles came into the contest ranked as the 16th team in the nation, and cut an early double-digit UNC lead to only three points at the half. However, Carolina took over in the second half, largely bolstered by a solid defensive performance, and cruised to the 18-point victory. 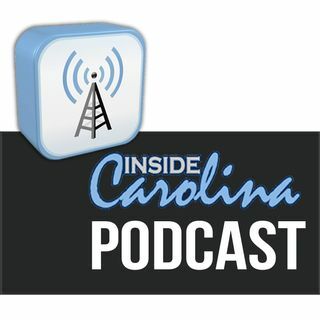 Inside Carolina’s Sherrell McMillan ... Más informaciones joins host Jon Seiglie to provide instant analysis on the win.